Are You in Need of a Great Website Design? 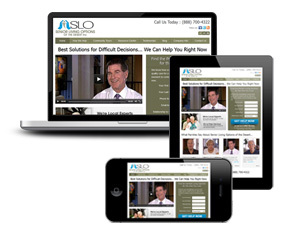 Home » Are You in Need of a Great Website Design? If your business is in need of spectacular San Jose web development services, then there can be no other choice for you other than Webati. Webati is a premiere San Jose web development firm who will cover all of the bases with their ingenious designs. From website development to Internet marketing services, their professional team will be able to meet all of your business’s needs. After gaining a comprehensive understanding of what your business requires from its website, it is their promise to you to keep you involved in each step of the website design and implementation phases. Webati believes that the San Jose web development services they offer their clients is more than just a business transaction. It is about developing a partnership with their clients. Don’t risk the future of your business by hiring the services of a subpar web design firm. Engage in business with Webati, and it is a guarantee that you will love the final result.